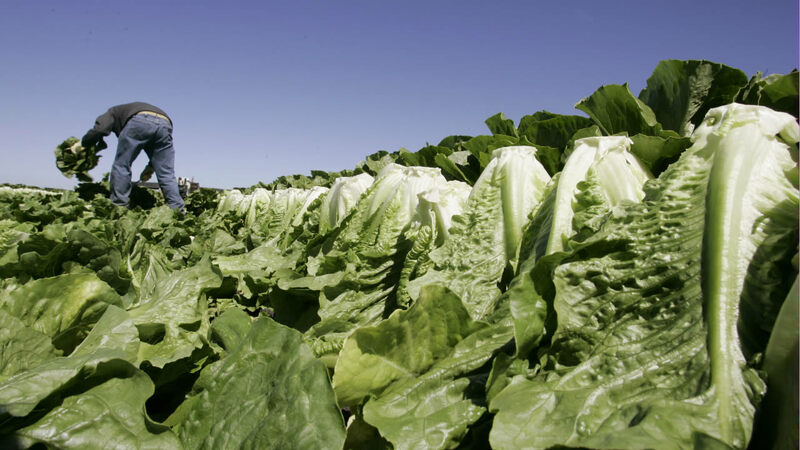 LOS ANGELES (WPVI) -- The Centers for Disease Control and Prevention is investigating an E. coli outbreak possibly linked to romaine lettuce that has sickened at least 58 people in the U.S. and Canada. Seventeen illnesses have been reported in 13 states, including one case in Pennsylvania, the CDC said. So far, five people have been hospitalized in the U.S., and one has died. The illnesses started between Nov. 15 and Dec. 8, 2017, according to the CDC. In Canada, 41 cases have been reported, and one person has died.